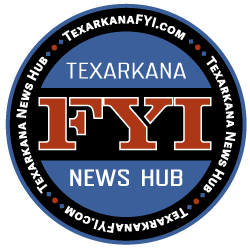 Texarkana Texas Police have arrested a man and woman in an attempted armed robbery at Ellis Pottery on Summerhill Road. 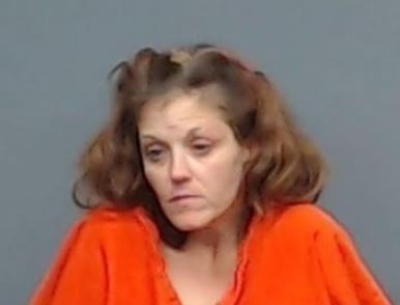 Brandon Staggs, 25, of Texarkana Texas, and Toni Works, 34, of Maud Texas are charged with Aggravated Robbery and were transported to the Bi-State Jail. 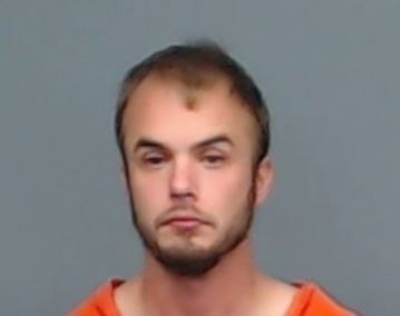 A little after 8:00 tonight, Brandon Staggs, 25, of Texarkana TX, entered Ellis Pottery through an unsecured back door after they had closed for the evening. 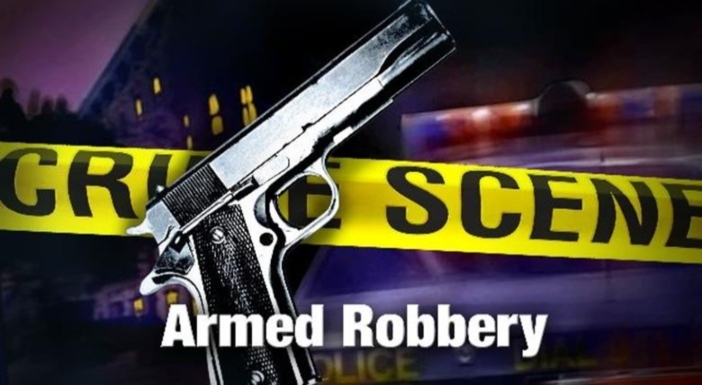 He was armed with a shotgun and attempted to rob the two employees inside. At some point, there was a struggle with Staggs over the weapon. One of the employees, who has a concealed handgun license, produced a handgun and fired two shots. None were hit by the bullets. The two employees were then able to restrain Staggs and called 9-1-1. Officers arrived shortly afterwards and took him into custody. The officers also located Toni Works, 34, of Maud TX, waiting for Staggs in a vehicle in the parking lot. She was also arrested. Both were charged with Aggravated Robbery and transported to the Bi-State Jail.